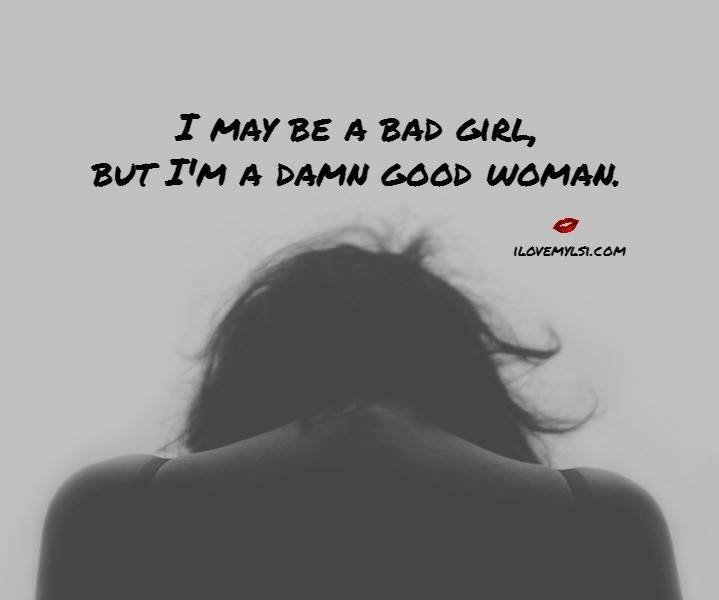 but I’m a damn good woman. and she took anything she wanted with a smile. You are beautiful. Own it. 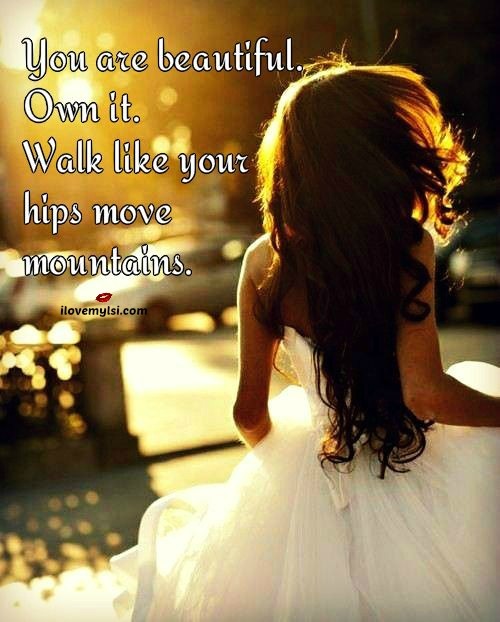 Walk like your hips move mountains.